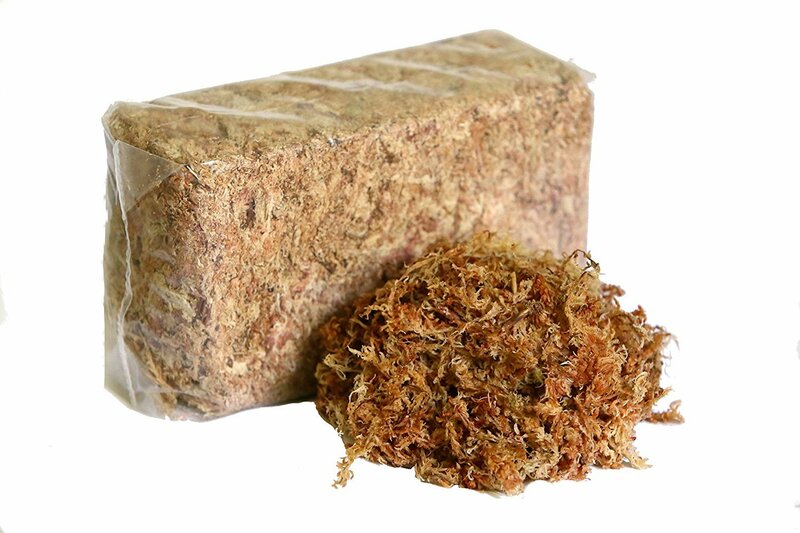 Besgrow sphagnum moss is high quality. It’s a brand I trust and use. Sphagnum is remarkable to use. It is renowned for its antibacterial properties and moisture management. 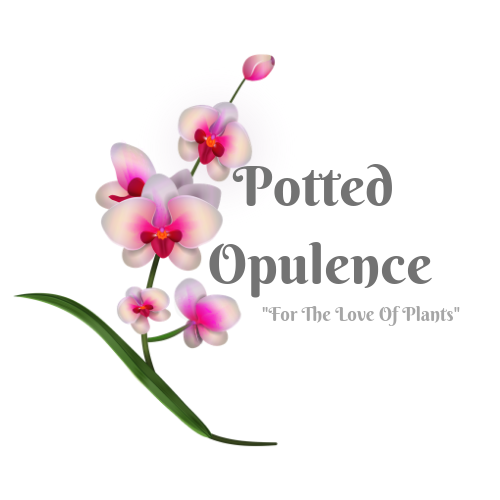 You can pot orchids with sphagnum alone or mixed with orchid bark. Either way, when done properly, sphagnum is an orchid’s friend. 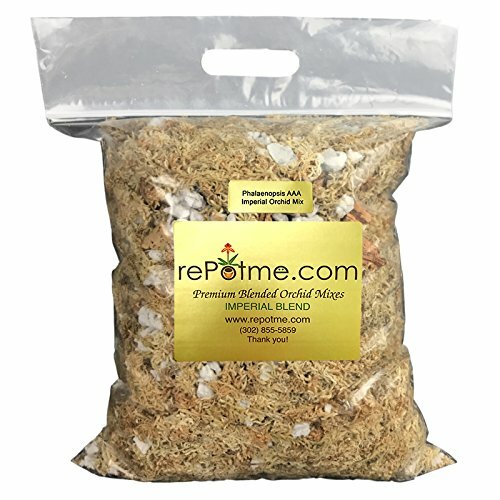 High quality sphagnum moss is an excellent medium for orchids. Naturally antibacterial, moss has many great benefits. Sphagnum tends to retain moisture much longer than bark so watering less is usually recommended. Mixes of bark and moss do extremely well, too. It all depends on your personal preference. High quality sphagnum makes a world of difference. 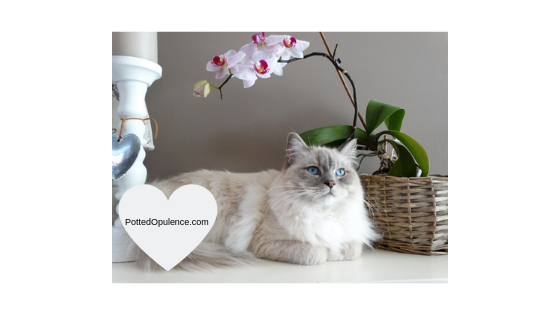 rePotme’s quality is extremely hard to beat. 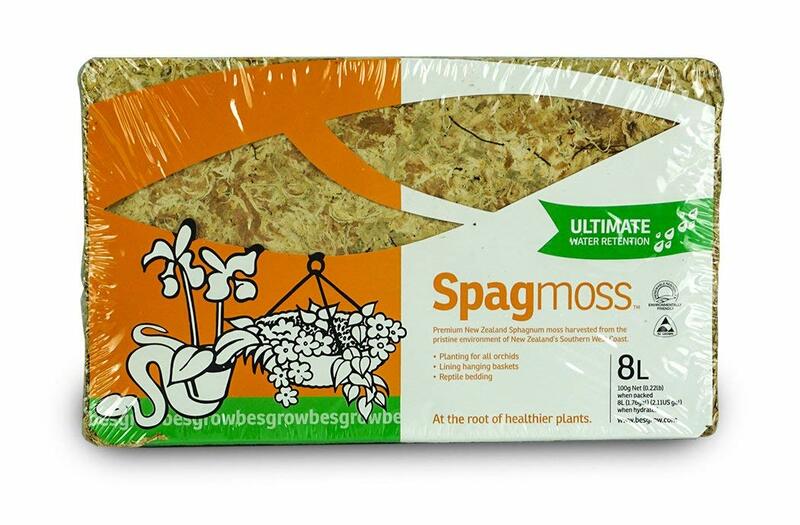 I recommend this sphagnum moss 100%.